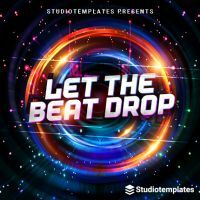 The most important challenge of a professional Future House production is the programming of certain lead and bass sounds, which individually sound fat and often form the character of the track. 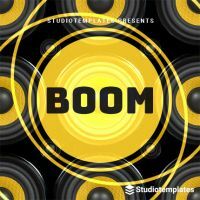 This includes a clear EQ and effect programming as well as a precise setup of the mastering chain. 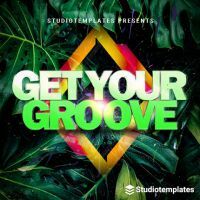 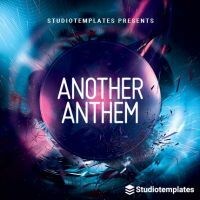 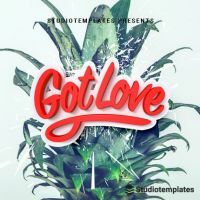 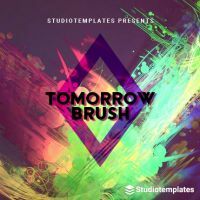 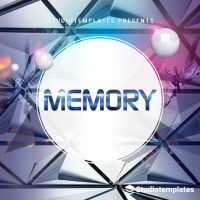 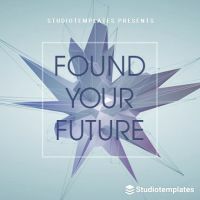 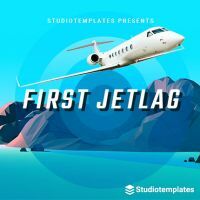 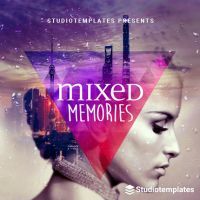 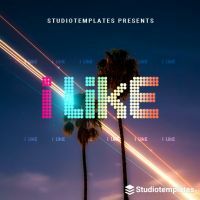 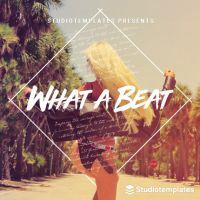 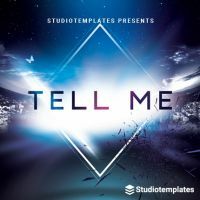 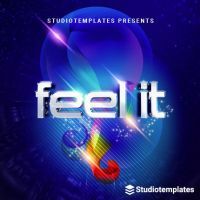 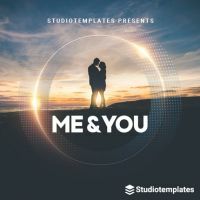 Future House templates for FL Studio have been carefully crafted to incorporate current production methods of the latest Future House tracks. 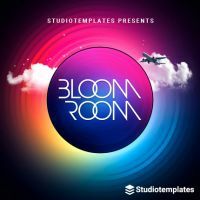 Both professional as well as newcomer producers can start their own productions with a comprehensive Future House project. 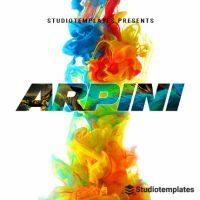 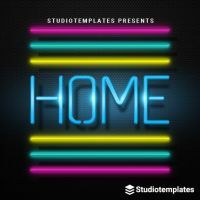 Download your Future House template and start to produce your own Future House track.